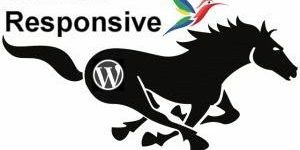 This page if for WordPress theme reviews and testimonials (good or bad) by Talian 5, Stallion WordPress SEO Theme and Stallion Responsive theme users. Talian 5.5 is quite an old WordPress SEO Ad Theme. 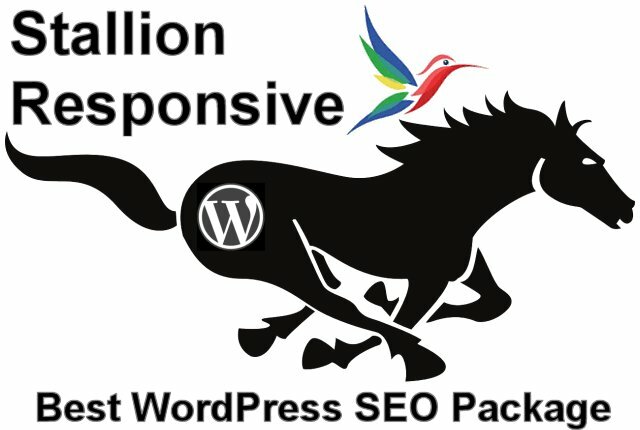 Stallion WordPress SEO 7. * is the older version of the Stallion Theme. Stallion Responsive 8. * is the latest version of the Stallion Theme. To tell you the truth, your theme name (Stallion Responsive) is kind of new to me as we all heard that people say Thesis theme is the most seo-friendly WordPress theme. I will surely download your trial package and see the seo friendliness of this Stallion theme. I’m really a noob in seo stuffs, yet this is why your contest is challenging me. Will surely drop a link here once my review finished. The Thesis theme being advertised as the most friendly WordPress SEO theme is just that, advertising, doesn’t make it true. They’ve done a really good job at making webmasters believe it’s the best WordPress SEO theme, but it’s no better than TwentyEleven SEO wise and in some respects it’s worse. Feel free to check the Thesis Theme features for yourself. Quick review of a website running the Thesis theme, found the site on the Thesis gallery: http://theforgivenessproject.com/ was the first site going from left to right actually using the Thesis theme (first two links didn’t appear to run the Thesis theme now)! Only going to concentrate on SEO mistakes until I get to 5 SEO mistakes, there will be more SEO problems, there always are. 1. Social network links pass link benefit: Do you want to send link benefit to Facebook and Twitter, especially a sitewide link? Google has 370 pages indexed for that domain, so just on those two social media links it’s over 700 links of wasted link benefit. Add on the YouTube link and it’s over 1,000 wasted links. Maybe you want to send some link benefit to your Facebook page, but sitewide! Better to have those types of links pass no link benefit (like Stallion can achieve) and if you want to send some link benefit manually add links from a small number of pages (About page for example). 2. Awful anchor text usage: Example Home page link uses “Home”, the features posts slider uses “Click here….” for the links. 3. Slider images lack alt text, very basic SEO mistake. 4. Headers wasted on sidebars, most themes use H* headers on the sidebars, basic SEO mistake as the user has no control over those headers on a page by page basis and they won’t help the SERPs on all pages. 5. Comment links use rel=”nofollow” : Nofollow deletes link benefit, NO WordPress SEO theme should use nofollow. 1. Home page H1 header includes the sites tagline rather than the name of the site (that’s a first). 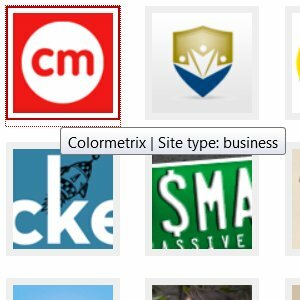 This means the title tag of the page is targeting the name of the site “ColorMetrix” while the H1 header is targeting “Color Verification and Process Control Software for Densitometers and Spectrophotometers”. Generally speaking you’d target a main SERP in the title tag and the H1 header and they would either be the same or related. 1a. The H1 header above is also replicated throughout the site which means every page is optimized H1 wise for the phrase “Color Verification and Process Control Software for Densitometers and Spectrophotometers” rater than targeting a page specific phrase! Really poor use of H1. 2. Lots of rel=”nofollow” links like on category archives the “Read the full article ?” and comment links are nofollow. Loads of deleted link benefit. 3. Awful anchor text usage: Example Home page link uses “Home”, on categories “Read the full article ?” for the anchor text to the posts. 4. Headers wasted on sidebars, H3 used. 5. Social network links pass link benefit. I’ve not looked at a WordPress theme yet that doesn’t have at least 5 SEO mistakes and the Thesis theme is just like most WordPress themes, poorly optimized.